Every business wants to improve their profit margin. At a high level, there are only two ways to do that: you can increase your revenue, or you can reduce your expenses. Load planning is one of the most effective ways for transportation companies to reduce their expenses. There are many factors you need to consider to load your vehicles effectively. This can take a long time to figure out by yourself. And if you make a mistake, you might end up delaying your field employees or damaging the items you’re delivering. But there’s no reason to do this by yourself. With route optimization software, you can make sure your loads are planned as efficiently as possible. In the transportation industry, load planning is the process of combining shipments so that fewer vehicles need to be used to deliver goods. This makes trips more efficient and reduces transportation costs. There’s more to load planning than just consolidation. Simply stuffing a vehicle with as many packages that will fit into it often isn’t the right move. For example, you need to consider that the weight of a shipment may be too much for your vehicle to handle, even if all the items in the shipment are able to fit. And if you’re using an open bed to transport goods, you must consider that bridges and tunnels will prevent you from loading your items too high. Also, your packages need to be packed in reverse order, so that the items that are to be delivered last are the first ones packed in the vehicle. Otherwise, your field employees will be forced to waste time digging through their items to find what they need before they complete each stop. Another factor is fragility. 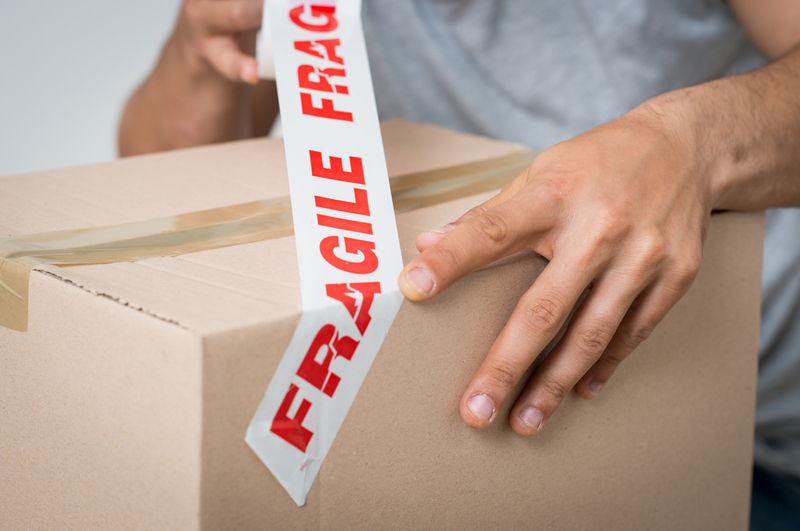 You don’t want fragile items to be packed under heavy items. You’ll ruin your reputation if you deliver damaged goods to your customers. Finally, it would be ideal for the shipment to be packed so that the weight is distributed evenly on both sides. Putting too much weight on one side increases the risk that your field employee will get into an accident. Route optimization software takes the stress out of load planning. 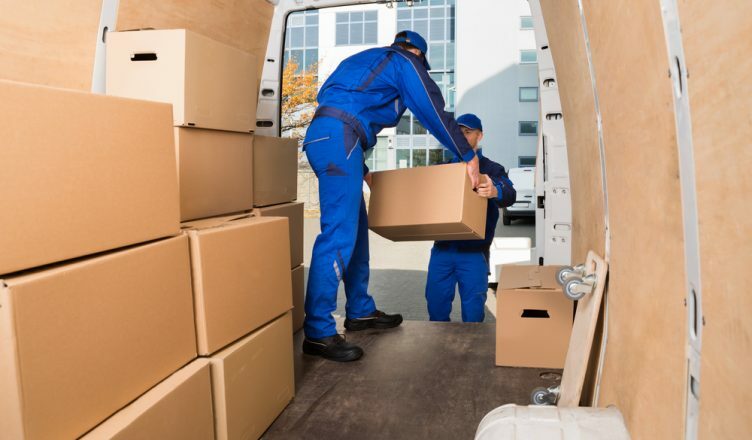 It accounts for all of the factors related to load planning and figures out the most effective way to load your vehicles for you, so you’ll have more time to dedicate to other areas of your business. Load planning is an important feature in route optimization software, but it’s not the only thing you should look for. GPS tracking will improve efficiency as well. With GPS tracking, you can see the real-time location and speed of your field employees. That way, you can always make sure they’re doing what you want them to do, and your field employees will be more productive when they know they’re being watched. Do you have any questions about this article? Feel free to let us know in the comments section below. 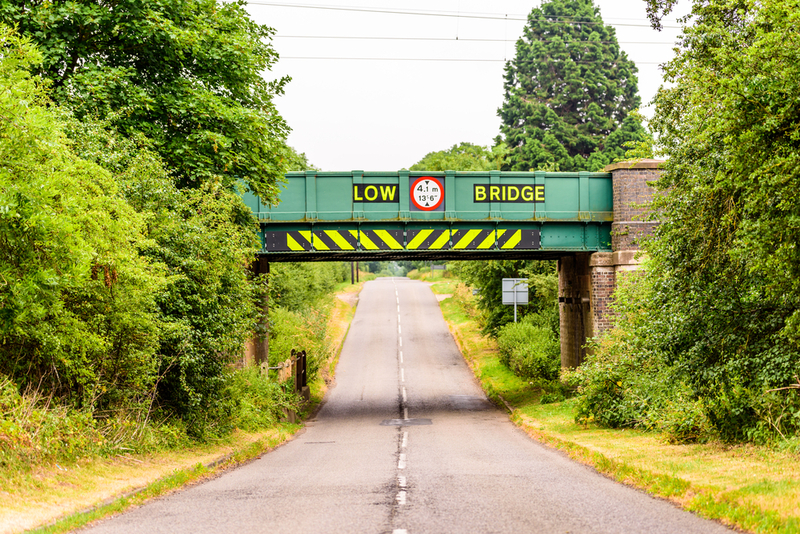 Why is it important to use route optimization software in load planning? What are some of the other features you should look for in route optimization software?